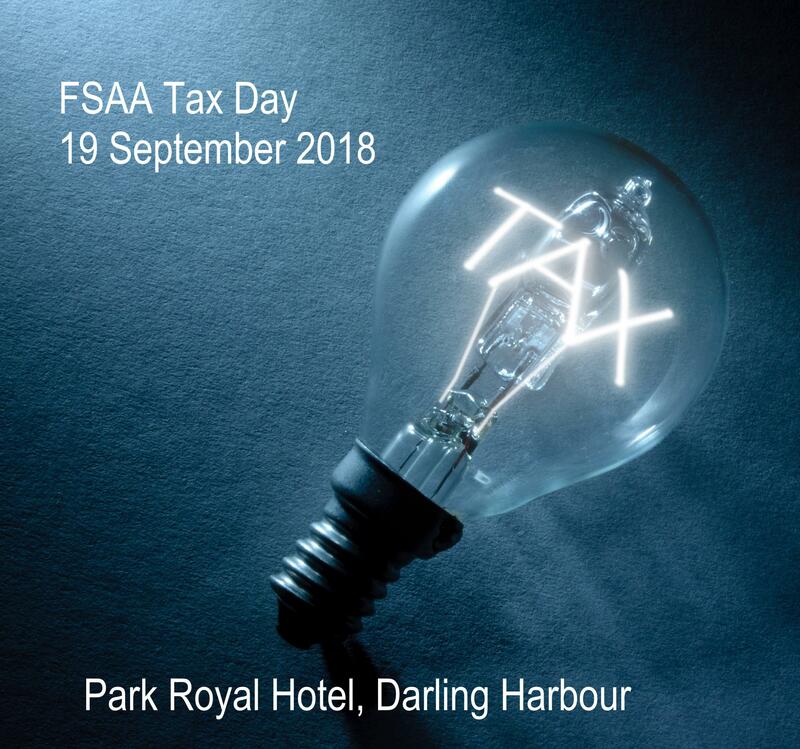 This year's Tax Day was held on Wednesday 19 September at Park Royal Hotel Darling Harbour, Sydney. Attendees can view the presentations from this year's Tax Day by logging into the Members Area. Biographies for our presenters are shown below.